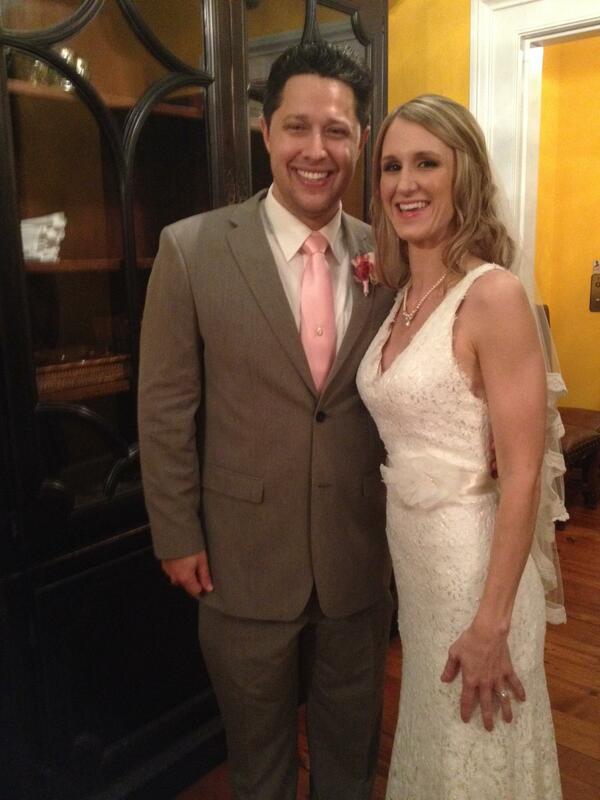 Congratulations to Tiffany and Clint! 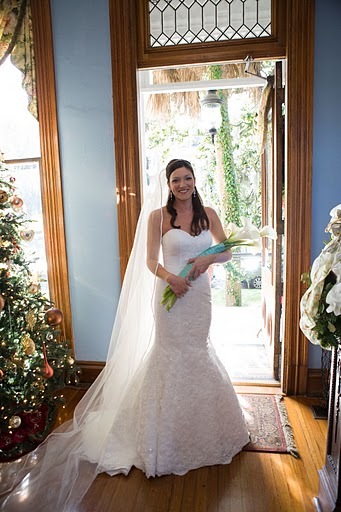 Savannah Weddings at a B and B can be fantastic! Angie and Paul were married a year ago on Jan. 1, 2009 with their families standing near them as they wed at the beautiful Forsyth Park Inn in Savannah, GA. It was and is such a romantic setting for their nuptials. The Inn Keeper, Lori Blass, is fantastic!! She and her staff are absolutely on target when it comes to taking care of their guests! Over the years I have done many weddings/elopements there and they are always wonderful! I just love working with Jessica, she is sooo good, and Jerry, he does such a wonderful job! Years ago, another wedding which took place there was of this English couple, Steve and Janet. They traveled from England with their daughter, Joanna. 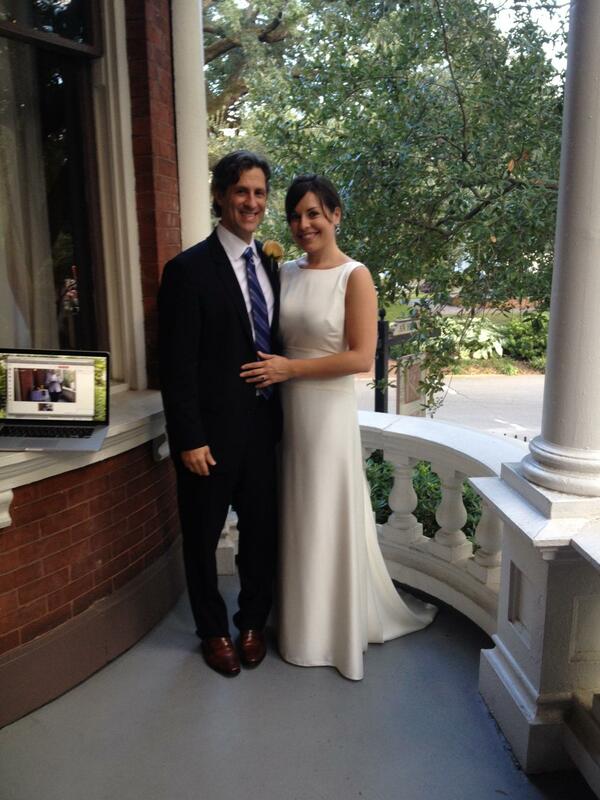 Ever since their ceremony we have kept in contact, via emails, phone calls, and visits! And with being on Facebook, it is even better!! I could go on with many more stories of couples I’ve married there over the years, but I’ll stop… for now! Happy Anniversary to Angie and Paul, I look forward to our lunch tomorrow!